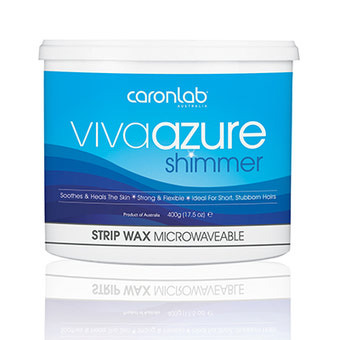 This ultra flexible, elastic wax has a cool advanced formula, containing Azulene and Mica to soothe and calm and assist in rapid recovery of the skin. 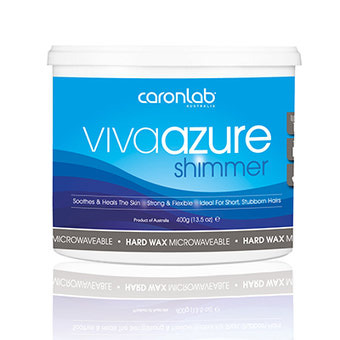 It's unique, strong, non brittle formulation has a powerful grip, making it ideal for exceptional results removing short, coarse and stubborn hair. 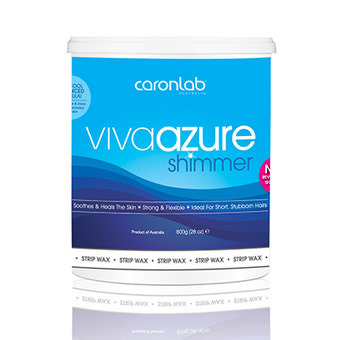 Its electric blue colour and the addition of sparkling Mica makes Viva perfect for clients who want the star treatment!